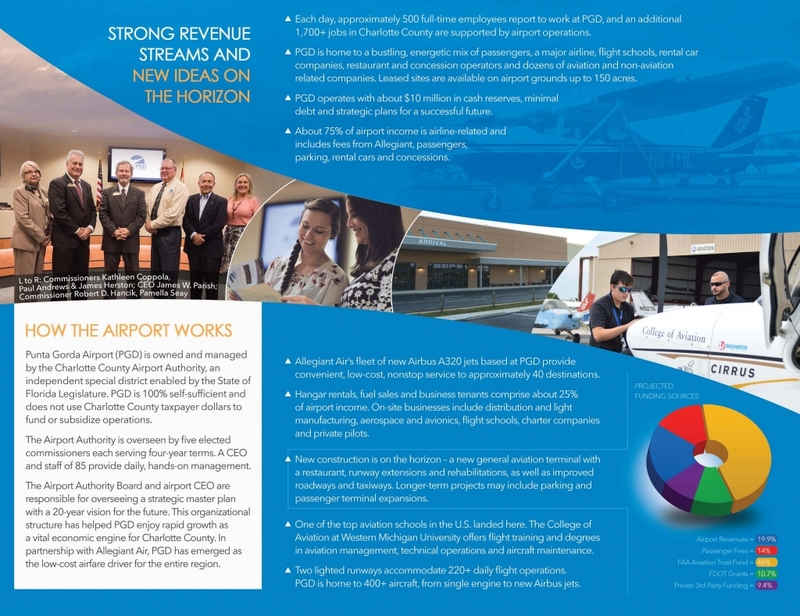 With 4,300 acres ready for development, the Punta Gorda Interstate Airport Park represents impressive global opportunity, not only in access but in large-scale site selection and flexibility: site options range from 1 acre to more than 1,000 acres. Developed for high performance with superb water, power and telecommunications infrastructure, the Park enhances productivity with the cost-effective advantages of a designated Foreign Trade Zone while productivity is accelerated from start-up thanks to rapid permitting, shovel ready certified sites and new roadway improvements that enhance circulation. Charlotte County’s Certified Site program allows buyers to proceed with ease and confidence. Enjoy strategic access to the Punta Gorda Airport and its three lighted runways, and watch your operation flourish in a high-profile location offering frontage where daily traffic counts exceed 40,000. Come plant your flag and claim your future with confidence. The Interstate Airport Park’s boundary includes the Punta Gorda Airport’s 1,800 acres of land available for aviation and commercial operations.